Try an Ad Network Instead! Selling display advertising on your own is often difficult and makes you less money than you could be making with an ad network. Find the Best Ad Network! For websites that make a significant portion of earnings from display ads, the choice of an ad platform can be a very important one. Ad platforms generally handle the entire process of serving display advertisements on a site, including the loading of individual ads and reporting on performance. So what are the best ad serving platforms? 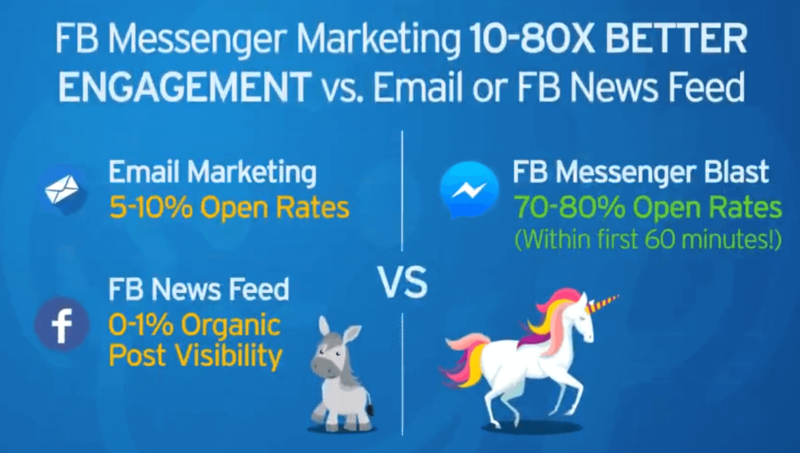 You’ll obviously want an ad platform that, among other things, is easy to use, provides flexibility for both direct campaigns and remnant monetization, delivers fast ad loads, and doesn’t have “hiccups” that can cause you to miss out out on revenue. There are a number of ad platforms out there, including both free and paid options. Below are very brief overviews of six popular options, along with some links to more in-depth reviews. DFP, which was once known as DoubleClick for Publishers before being acquired by Google, is one of the most popular ad serving platforms out there. 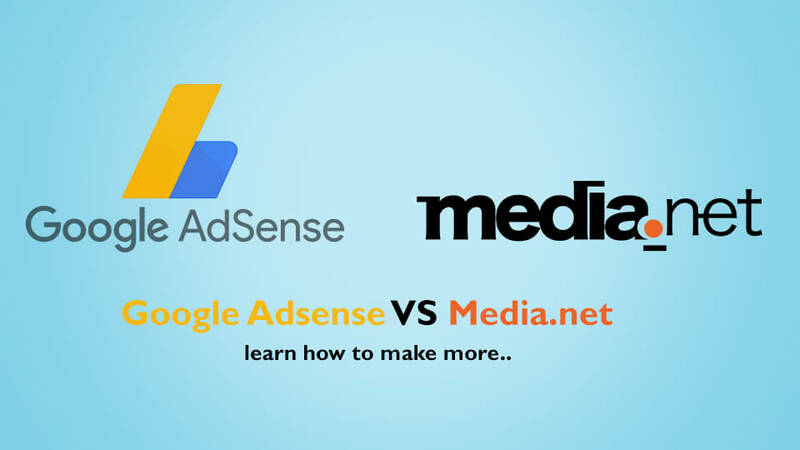 It integrates easily with AdSense, a major benefit for publishers who are selling some ads directly but monetizing remnant inventory through the Google ad network. Other networks can also be used as well. Further Reading: Below are some additional resources for learning about DFP. OpenX is one of the most popular ad serving platforms, serving a number of large publisher clients. 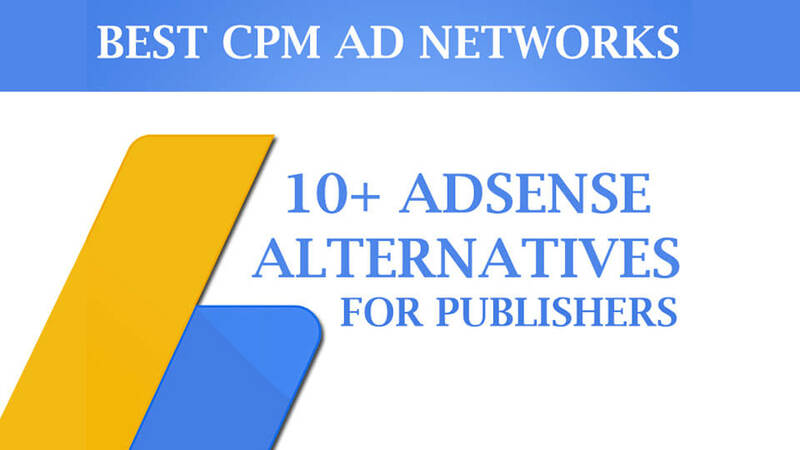 Similar to DFP’s integration with AdSense, OpenX also features an easy plug-in to a network of advertisers. That should be a very attractive feature if you’ll be relying on networks to fill any inventory you don’t sell directly. Cost: OpenX is open source, so it’s also free to use. Further Reading: Below are some additional resources for learning about OpenX. This white label ad solution features allows for a number of different ad formats and several targeting options. AdColt also has a click fraud monitoring system and real-time reporting, and can accommodate in-line text ads, interstitial ads, and third party tags. Cost: $0.02 CPM. This price is the same whether you’re serving one impression or 100 million a month. AdColt also doesn’t require a long-term contract; their services can be cancelled at any time. This ad platform features smooth native ad implementation and utilizes asynchronous ad codes in order to improve speed (many other ad servers also feature options for asynchronous ads). Cost: Plans start at $1,000 per month for up to 10 million impressions. Additional impressions cost $0.02 per thousand. AdZerk offers a free 30-day trial and consultation for interested users. Further Reading: Below are some additional resources for learning about Adzerk. Broadstreet is a smaller platform (they claim about 900 publishers) but might be worth a look for smaller sites. 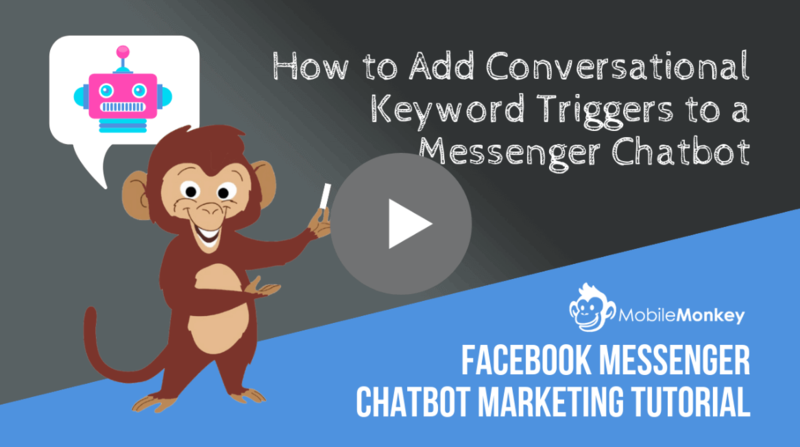 This platform features editable ads for advertisers, a feature that may be useful for small businesses who are regularly changing their messaging and promotions. Cost: There’s a free trial version as well as paid products that range from a $0.01 to $0.05 CPM. Further Reading: Below are some additional resources for learning about Broadstreet. AdButler has been around for more than a decade, and is used by more than 10,000 customers. Among the features they highlight are easy integration with other platforms (such as DFP and OpenX) and rich media ad support. Cost: AdButler uses a flat monthly fee pricing model, starting at $11.95 for 50,000 impressions (a $0.24 CPM) up to $999.95 for 50 million impressions (a $0.02 CPM). Picking out an ad server is a huge decision, in part because it becomes difficult to switch once you’re up and running with a particular platform. There’s no universally correct choice here; the best fit for your site depends on your exact monetization strategy. If your ad operations will be pretty straightforward, it’s tough to beat the price and Google integration of DFP. If, however, you’re looking to sell and implement more advanced features, it might be worth looking at some of the alternatives. Hi everyone. I’m looking for an ad servers research related to buyer side (advertisers). Do you have any tip? Thanks! Thanks John for the valuable feedback. Of course our list was inexhaustive and as there are so many players out there, it is impossible to cover them all. So while we can make recommendations, it is always up to the reader to do additional research, on top of the one we have provided. You have gave the best tutorials for google DFP setup for selling ads. I’m looking for an ad server for publishers that is simple to use and is cost-effective/free. Any suggestions other than Google’s DFP? Thanks. I’m looking to create my own private ad serving network (where I sell the ad space on my site) with the ability for my advertisers to create editable ads per city. Which platform would you recommend for that situation? It seems like adbutler would work great for me! My guess is AdButler would be the easiest implementation. Do you second that ? I think media-net as also be included in this. Be sure to let us know how you find OpenX! We ended up using Broadstreet Ads! Andy Hagans, which did you end up with,OpenX or Broadstreet? Katzgrau, given your email address, you seem to work for Broadstreet, and so were your comments/recommendations were for competition reason? If you’re thinking about OpenX, give Broadstreet a try. We built it as an alternative to OpenX, which has issues with speed and malware. Since we’re having trouble signing up with DFP, we’re thinking about trying out OpenX or some of these alternatives, for our own ad serving platform. Will be interesting to see which platform is best for a medium-sized publisher.